The best NYC dentists usually offer a multitude of smile restoration options, such as veneers, tooth implants, and dental fillings. While all of these restorative options will improve the look and function of a damaged tooth, patients may not know which is the right one for them. 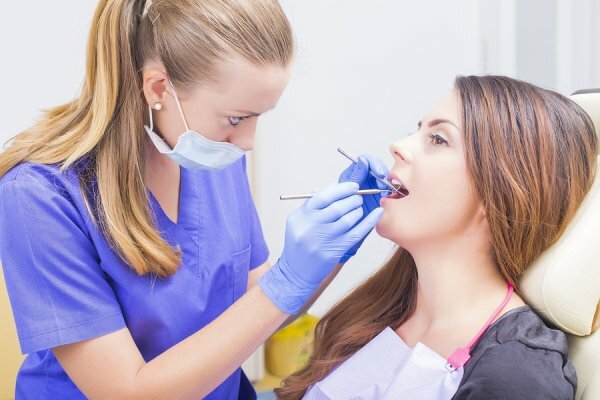 To learn more about direct and indirect fillings offered by all of the best dentists in New York, continue reading below. Direct dental fillings are the most common that come to patients’ minds. These are the fillings that are placed directly after tooth decay has been removed and a cavity—a hole in the tooth—remains. Direct fillings are usually made of metal or a composite resin that looks tooth-colored. Indirect dental fillings are inlays, onlays, and crowns. These filling options typically require more than one visit, because the dentist must take impressions of the affected area to create a stable restoration for the patient. The indirect filling is cemented into place on a separate visit. Call Park 56 Dental at (646) 783-3529 for all dental fillings in NYC . We offer our patients quick and comprehensive service, so they can go back to smiling, eating, and enjoying life. Invisalign in NYC is one of the most popular and successful orthodontic appliances used by the best dentists in NYC. As seen in the short video, Invisalign can change lives for the better. Watch the video and continue reading to learn why Invisalign is recommended by the top dentists in NYC. 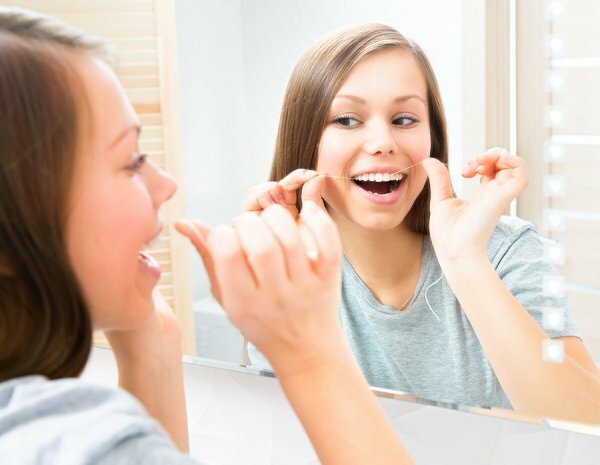 For teens and adults, Invisalign is a quick and effective method of straightening crooked or gapped teeth. It can help patients feel more confident when speaking and smiling, and it can help keep teeth and gums healthy against food debris and bacteria. Visit the Park 56 Dental dentist office for more information about Invisalign in NYC. We work with teens and adults to correct their smiles and restore their confidence. We are available for questions and consultations by calling (646) 783-3529. The best dentists in NYC agree that daily dental care and informed preparation can lead to a healthy recovery from a root canal procedure. Read on to see how to prepare for and recover after your root canal procedure. When preparing for your procedure, you will likely schedule one to three dental visits. These visits with your dentist or endodontist—which is a dentist specializing in teeth nerves—will concern the procedure, the restoration, and the recovery. You and your top dentist c in NYC will determine the right dental crown material and make the necessary molds and impressions to create your crown restoration. Each visit will get you closer to a pain-free and functional tooth. During the root canal procedure , your dentist will numb and sterilize the affected area for your comfort and safety. Then, he will drill into the tooth to reach the infected nerves. He will remove the infected nerves, and he will ensure that the root canals are sterilized and free of infection. The canals will then be filled with a permanent sealant called gutta-percha. Depending on the extent of the root canal and tooth damage, your smile restoration may consist of a dental filling or a dental crown, which will be placed following the procedure during a separate visit. To have a healthy and quick recovery, follow your dentist’s instructions as closely as possible. These instructions will likely include maintaining your daily dental care routine. In addition to brushing twice a day and flossing, ensure that your immune system is strong by eating healthy foods and continuing daily exercise. Avoid smoking at all costs, because this can negatively affect your body’s ability to heal. If you have root canal pain near NYC , visit the office of Park 56 Dental for comprehensive root canal treatment. We will address your symptoms and fit you with a strong restoration to last a lifetime. Please call us at (646) 783-3529 to schedule a root canal consultation. Taking care of your dental bridges is crucial to a healthy mouth and stable smile restoration. As the best dentists in New York can agree, dental bridges require daily oral care and awareness of the right and wrong foods to eat. Let’s take a quick look at some tips to help you care for your dental bridges. The key to any successful smile restoration is to maintain good dental and gum care. Floss between every tooth—including the backs of your molars—once a day to remove bacteria and debris. This will prevent gum disease, which can severely impact your mouth’s ability to maintain a stable dental bridge. Brush your teeth, including the bridge, twice a day, for two minutes at a time. This will remove bacteria from the surface of your teeth and prevent future tooth decay. Fluoridated products—such as toothpastes and mouthwashes—are crucial to the continued health of your teeth. By strengthening your teeth’s enamel, fluoride contributes to your teeth’s ability to fight off acid from damaging bacteria and sugar. Fluoride can also prevent and reverse signs of early tooth decay. Look for dental care products approved by the American Dental Association, also known as the ADA, to ensure there is a recommended amount of fluoride. The best dentists in New York agree that chewing ice is one of the most damaging habits you can have, whether you have a dental bridge or not. Chewing ice, and other hard candies or foods, can lead to minute fractures on your natural teeth and those in your bridge. As these fractures worsen, your teeth and bridge may crack, which could lead to painful and costly restoration procedures. Learn more about caring for your dental bridges in NYC with the knowledgeable staff of Park 56 Dental. Whether your bridges are supported with dental implants or not, regular dental care is necessary for a stable and healthy restoration. We are available to help you at (646) 783-3529.